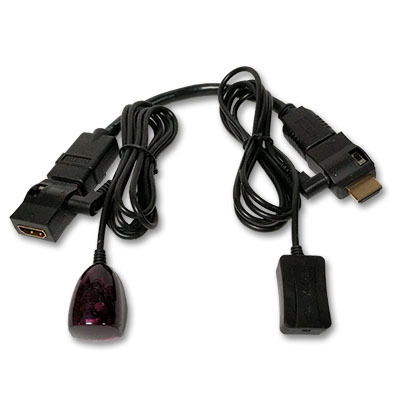 Supports up to 4 A/V devices such as TV's, cable STB's, receivers, and Blu-ray players. Contains a worldwide database of over 100,000 current A/V devices and their associated IR codes and button mappings. Find your device using our simple lookup tool and set its associated code in the remote and that's it! 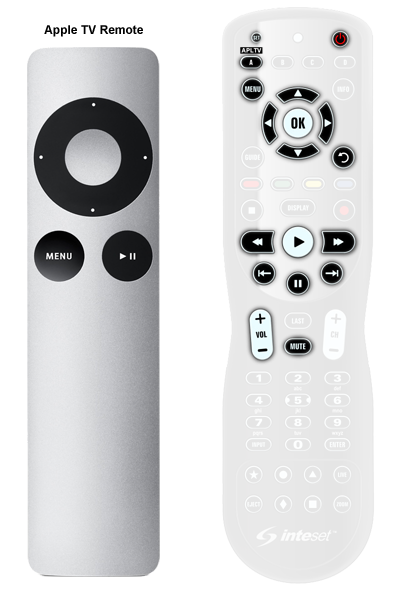 Apply the included label stickers to further customize the remote for your specific devices and buttons. Now there is no second-guessing as to what button does what. Simply pressing any button on the remote will light-up ALL buttons for several seconds making it easy to navigate during that late night movie. 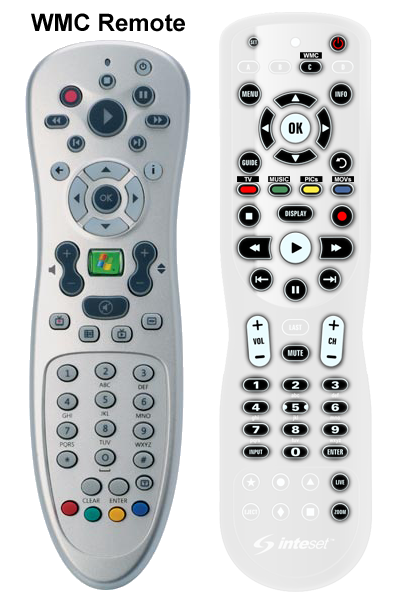 If by off chance your device is not in our device database, the INT-422 can learn the IR codes of your original remote. The learning setup is quick and easy. One button press does it all! 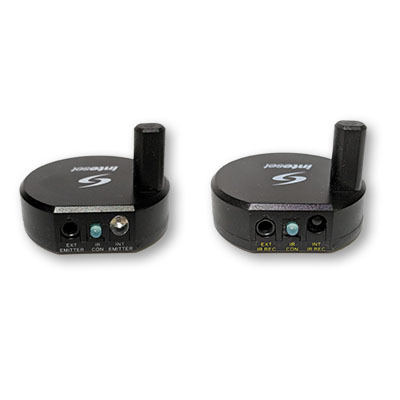 With the INT-422, you can easily program up to 32 commands into a single button. So, for example, you could turn on or off all of your devices, or switch inputs and change a channel to your favorite. 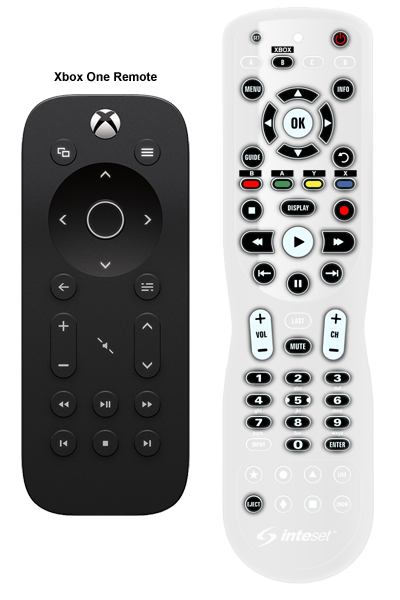 The multiple symbol buttons on the bottom of the remote can be used for your macro's. Most people use a single device such as a TV, sound-bar, or receiver for audio. You can set up the remote so that the volume and mute buttons control the audio of that device no mater what other mode is selected on the remote. Easily add the convenience of channel lock, so you can change the channels no matter what device mode you have selected. Similar to Volume and Channel Lock, any button can be set to send the same IR signal no matter what device mode is selected. Are your A/V devices out-of-sight? 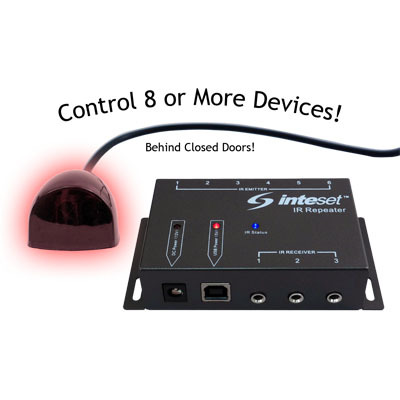 This discrete IR repeater kit will repeat the remote’s signal to multiple devices (up to 8) behind doors. Hide an unsightly cable box by connecting this IR extender. 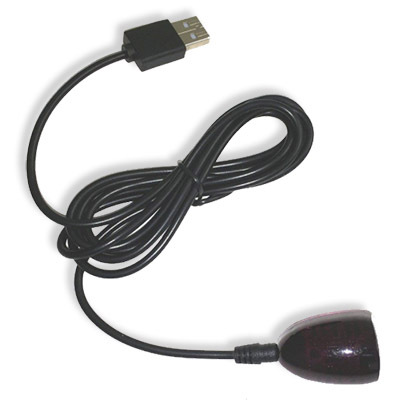 The receiver ball at the end of the cable is the only thing exposed. 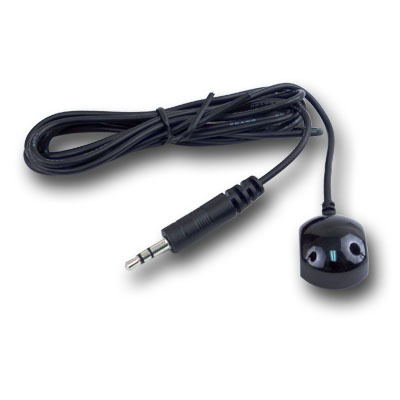 For popular streamers such as Amazon Fire TV and Nvidia Shield that do not have an IR receiver. 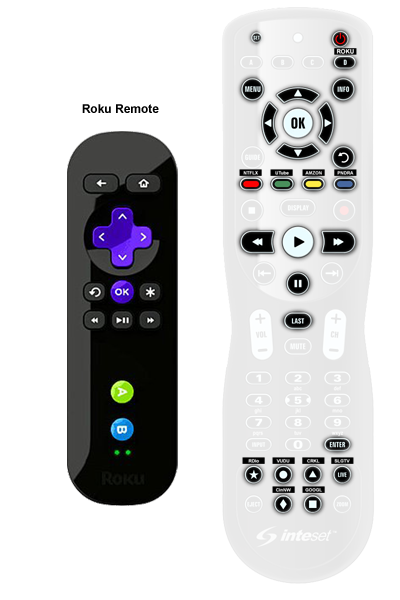 Provides the ability to use a universal remote.